It is since 1800 that the Cavalieri Family has been committed to the growing of wheat in purposely chosen fields in the heart of Apulia. The agricultural crisis following the unification of Italy (1861) did not ensure to the Family the customary comforts derived up to then from the cultivation of the durum wheat, hence the necessity to venture at first into the foreign trade in this particular wheat, and then in the construction of millstones that were planned for the best milling of the durum wheat. 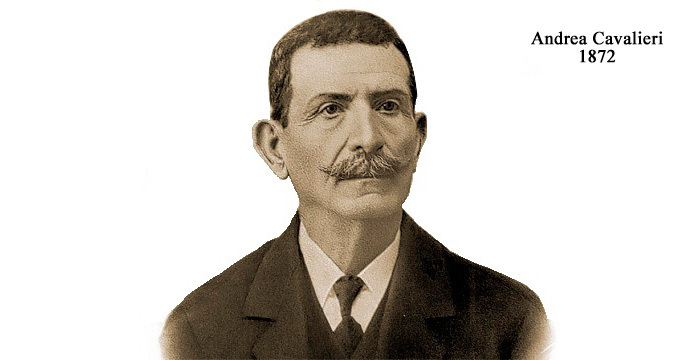 It is in 1872 that Andrea Cavalieri gave start to this commercial enterprise. Click here for the picture of the Cavalieri Family on the day of the inauguration. 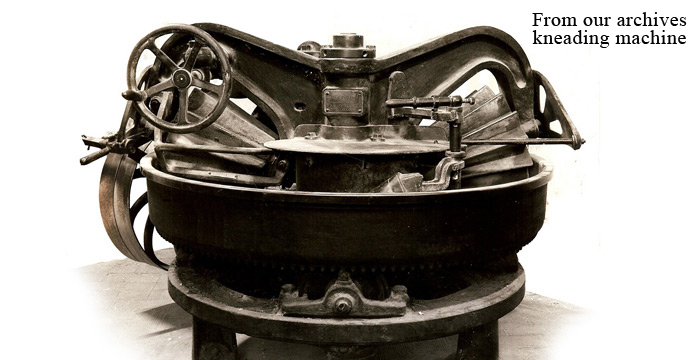 Since the founding Benedetto Cavalieri aims at innovation and quality using up to date machinery for kneading, pressing and drawing. 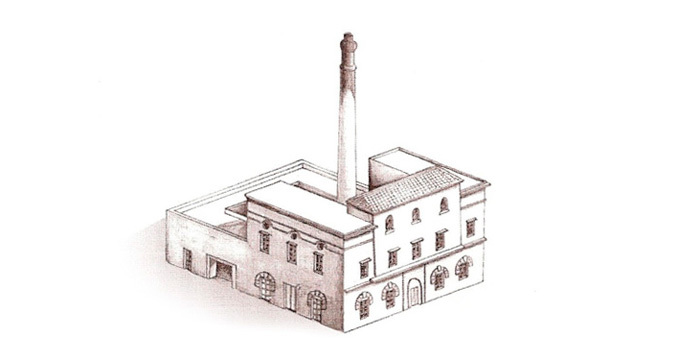 To prevent the drying of pasta in the streets, a customary practice at the time, he introduced a new system called “ Metodo Cirillo”, which consisted in the drying of pasta in special rooms, provided with a hot water heater and a fan, whose times were marked by the Capo-pastaio’s experience. 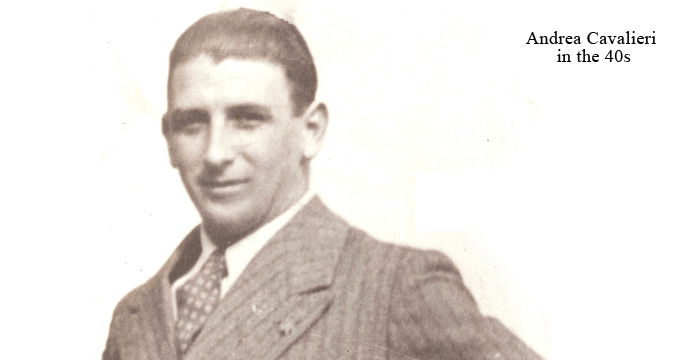 During the ’50s, Benedetto hands on the baton to his son Andrea who gives the Firm a managerial structuring and transmits the family keenness for pasta to his son Benedetto, the present owner. 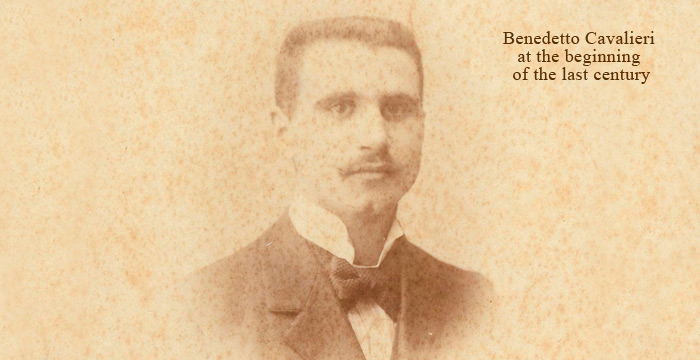 Benedetto has been running the firm for more than 30 years, winning and reaching a great number of national and international awards. He is consolidating the presence on foreign markets. 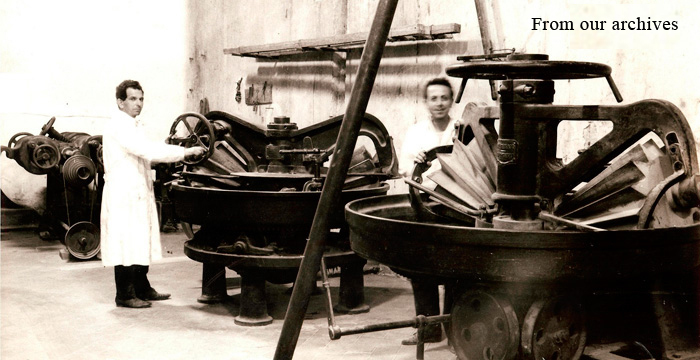 Andrea, representing the fourth generation of pasta makers, enters the Firm in 2007. Together with his father he is bringing on the family tradition with great enthusiasm and seriousness. 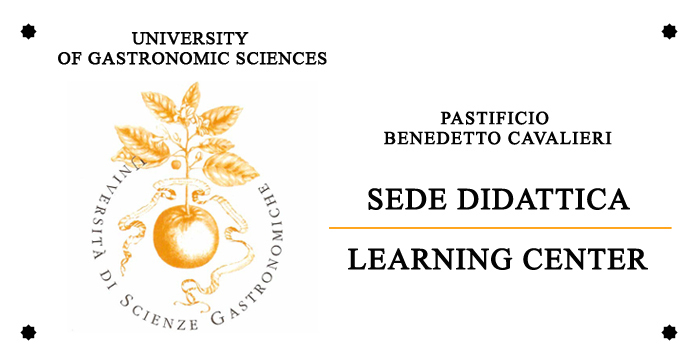 Since 2005, Pastificio Benedetto Cavalieri has been appointed Learning Centre of Slow Food University of Gastronomic Sciences of Pollenzo (Piemonte). The thematic one week seminars on pasta-making are attended by students who come from the five continents.